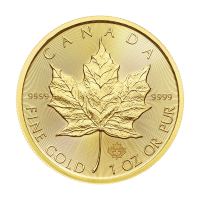 Gold coins are often graded on their condition via a numeric scale, called the Sheldon scale. This scale rates a coin from 1 - 70, based on its condition. 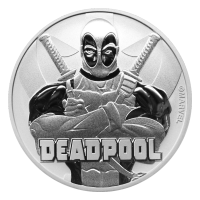 The higher the numeric value of the coin, the better its condition and therefore the higher its value. If you’re looking to securely store your gold and silver, we can help. We offer our valued customers safe storage, as well as instant liquidity, and delivery when you need it. 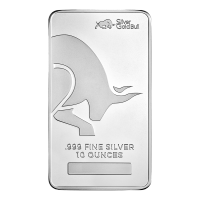 When you buy precious metals from Silver Gold Bull, we offer to have your gold and silver delivered directly to a high security storage facility for free of cost. Our storage facilities are audited and insured, offer low rates, zero counter-party risk and are segregated and allocated properly. Inquire with our customer support experts about our storage options today. 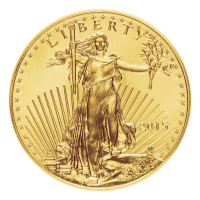 Are You Ready to Buy American Eagle Gold Coins? 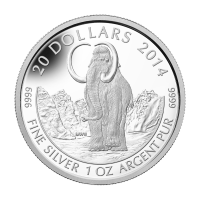 Silver Gold Bull offers the American Eagle Gold Coins that you’re looking for, at the lowest possible prices online. Our buying process is safe, hassle-free and incredibly efficient. Our team of experts will walk you through the process, step by step and answer any questions you may have. 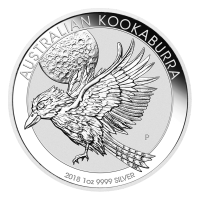 Explore our selection of other gold coins online as well.